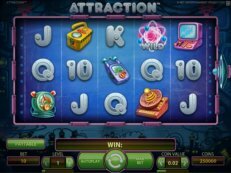 The Da Vincis Treasure slot from Pragmatic has an attractive game with a lot of opportunities to win big profits. Da Vincis Treasure has 5 reels, 3 rows and a total of 25 fixed win lines. Interesting is the maximum win. On a single spin it’s possible to win an amazing prize of 48.000x your stake. The Card symbols are the lowest valued symbols. So a Crossbow, a Perpetuum Mobile, a Backpack and an ancient Book are the the medium valued symbols. Top prizes can be won with the symbol of John Hunter. This game has Wilds in the form of an artistic painting of Leonardo Da Vinci. There are also Scatters present. 3 Scatters will activate the Bonus feature. 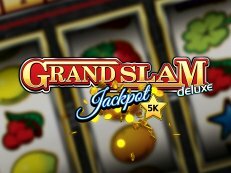 You will see 3 types of Bonus games like a Map Quest, a Prize Picker and Progressive Multiplier Free Spins. By spinning the Wheel you will see what prize you’ve won. 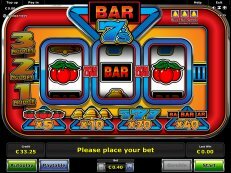 Reasons enough to try the cool Da Vincis Treasure slot for free or with real money online.